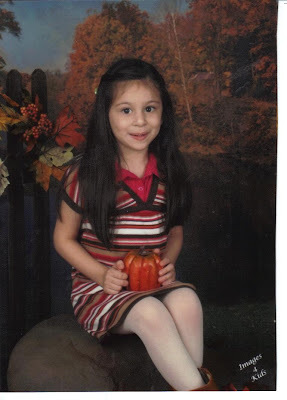 Babblings of a Mommy: 2010 School Pictures. 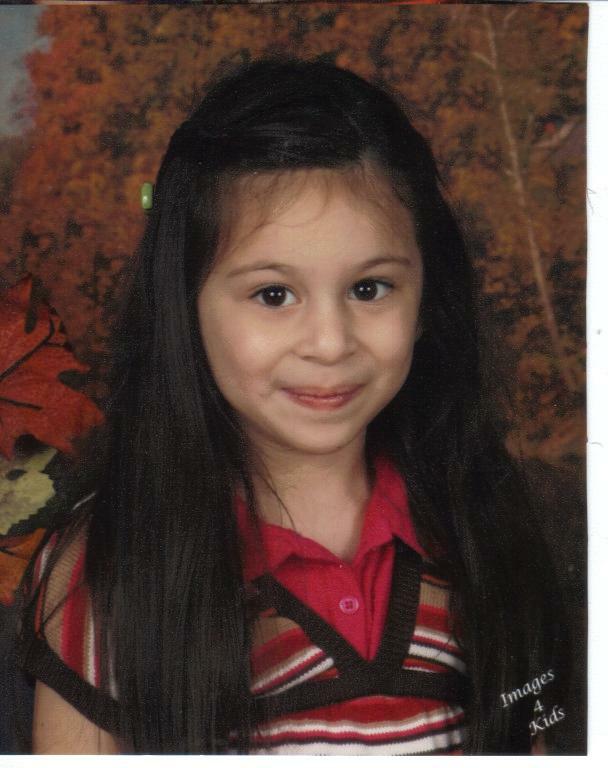 It just dawned on me that I never posted how my daughter's school pictures came out! If you remember, I wrote a few months ago about how excited I was! However, I'm happy to report that there were no ripped stockings and her hair was still in place! YAY!! !